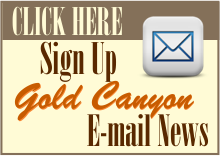 The Apache Junction Chamber of Commerce is focused on giving the business community the opportunity to advertise, network, save money, as well as advocacy at all levels. 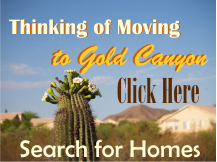 The Apache Junction chamber also serves Gold Canyon Arizona. 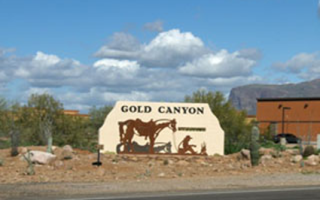 Apache Junction Parks and Recreation Multi-Generational Center several amenities. The center houses many special interest classes, sports leagues, public rentals, and fitness programs including the Silver Sneakers and Prime programs for active, older adults.